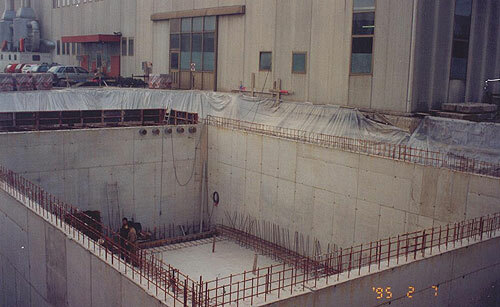 Waterstop for casting joints. Based on sodium bentonite, butyl rubber and bitumen. Used to seal horizontal and vertical joints. 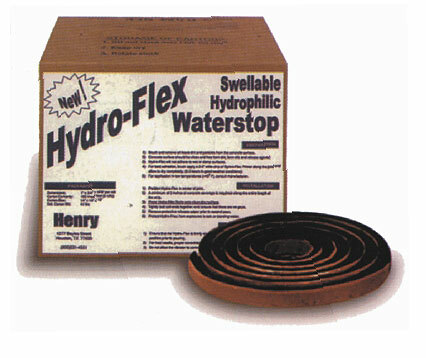 Suitable for tunnels, car parks, water treatment plants, tanks, pipelines, sewer trunk lines and for any underground work in general subject to occasional or permanent contact with water. Always ensure the surfaces where the waterstop is to be applied are clean and dry. If this is not the case, use a wire brush or compressed air to remove any dirt, oil stains or inconsistencies in the concrete and dry the concrete using a torch to completely remove any dampness. 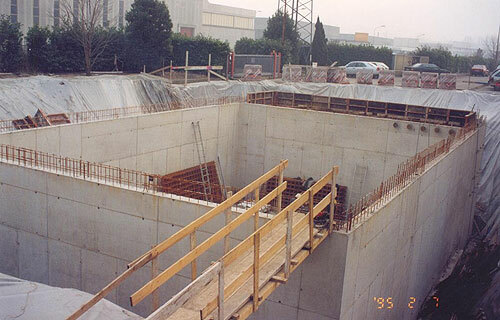 Position the waterstop along the same axis as the formwork and ensure there are at least 8 cm between the edge of the waterstop and the external edge of the concrete. Overlap the strips by at least 4-5 cm and press the end of the first waterstop to the head of the next waterstop together. Peel the brown protective paper just before pouring the cast and after ensuring that the waterstop is securely fixed to the concrete in the correct position. For applications in temperatures below 10°C, treat the application area with a good primer over a width of at least 3 cm. 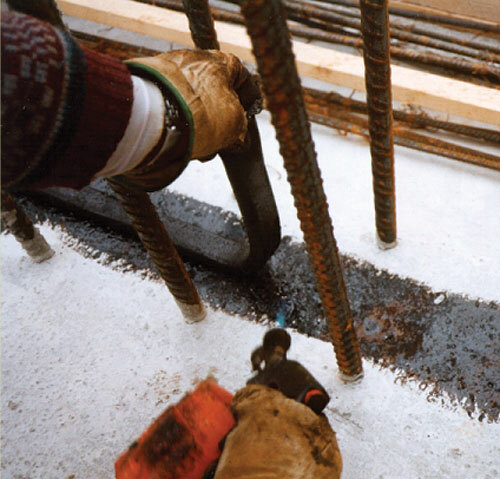 IN WINTER: apply the primer only on vertical castings, warm the concrete and waterstop surfaces using a torch, use wire nails every 20/25 cm or an appropriate little wire net. 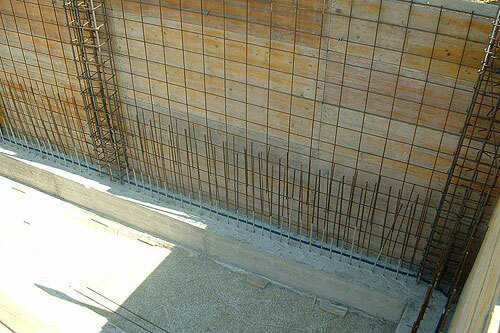 IN SUMMER: apply the primer only on vertical castings, use wire nails every 20/25 cm or an appropriate little wire net.